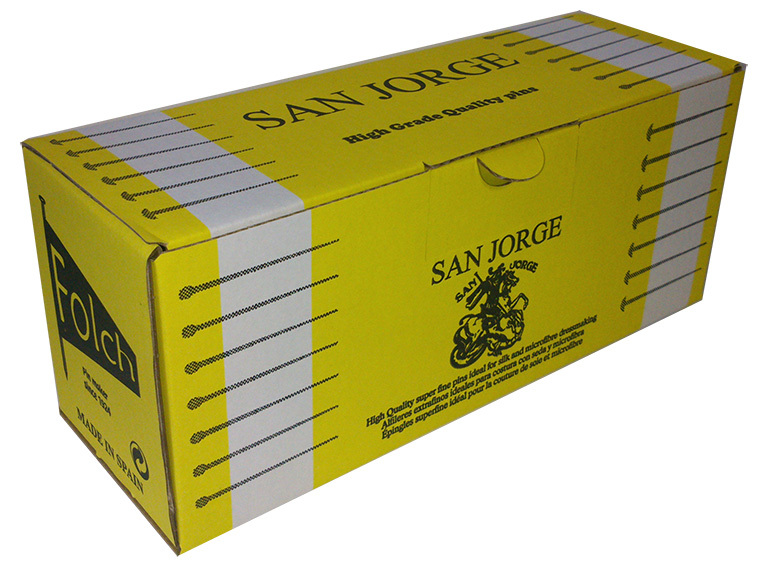 PRESENTATION: 1 kg in a yellow cardboard San Jorge, rectangular box.
. @pinsart. all rights reserved.